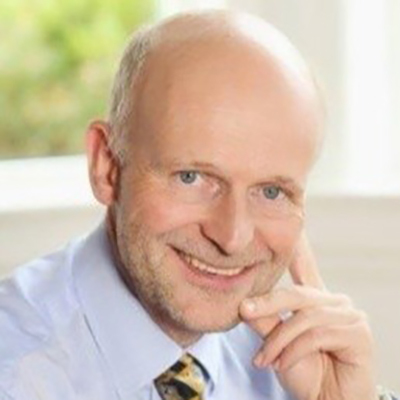 Michael Kjær, born 1956, has extensive experience in board and management positions, strategy development, retail, sales and marketing, accounting, plus with fund and investment companies. Kjær is expertjudge in The Maritime and Commercial High Court in Copenhagen, Denmark. 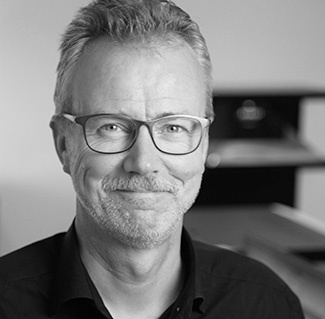 And Kjær has been Chairman of the Board in Realfiction ApS since 2016. 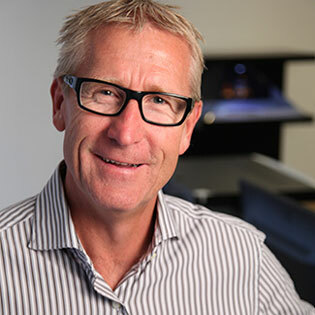 Michael Kjær is independent of the Company, Senior Management and major shareholders in the company. Michael Kjær owns 135,286 shares at 29. March 2019. F GROUP A / S entered into reconstruction in Denmark in February 2016. In addition, Michael Kjær has not been active in companies affected by bankruptcy, forced into liquidation or bankruptcy management during the last five years. 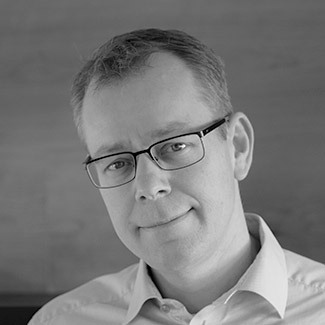 Søren Jonas Bruun, born in 1961, holds an executive MBA from Copenhagen Business School and a background in technology and international affairs, but has also been active in business banking, corporate finance and industry work. 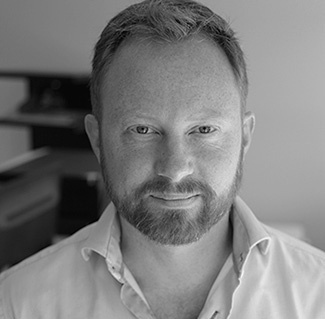 Bruun is co-founder of and partner in Gemstone Capital. In addition, Bruun has previously worked in New York and London and participated in more than 15 successful exits of IT companies. Bruun has held board assignments in more than 25 companies and is currently active as vice chairman of MenuCard AB, which is listed on AktieTorget. Bruun is also a Boardmember of Realfiction ApS since 2009. Søren Jonas Bruun is not independent of the Company and major shareholders in the Company. Søren Jonas Bruun is independent of the Senior Management. Bruun privately owns no shares in Realfiction Holding AB but is a general partner of Ceranco Equity S.C.S, which owns 3,194,447 shares in Realfiction Holding AB, corresponding to approximately 27.5 percent. In addition, 1CT Management ApS, in which Bruun is a general partner, holds 120 750 warrants in Realfiction Holding AB. Søren Jonas Bruun owned and served as board member of the company ApS on 01.10.1999. The company was used as a consulting company. A dismissed partner in 1CT's first venture fund made major claims. Even though the company was well-functioning and solvent, it could not finance the claims and, as of 01.10.1999, ApS was forced into bankruptcy in 2013. In addition, during the past five years, Bruun has not been active in companies affected by bankruptcy, forced into liquidation or bankruptcy. Peter Max, born in 1961, holds a bachelor's degree in Marketing and Management from Insead and Henley MBA Institute and extensive experience in developing technology companies. For more than 20 years, Max has worked in several roles, such as CEO, Chairman of the Board, Investor and Founder. Max experience includes Senior Executive in companies such as Microsoft and Apple. Max is one of the founders and CEO of Gemstone Capital. Max is also a board member of Realfiction ApS since 2015. Peter Max is not independent of the Company and major shareholders in the Company. Peter Max is independent of the Senior Management. Max privately owns no shares in Realfiction Holding AB. 1CT Management ApS, in which Max is a partner, holds 120,750 warrants in Realfiction Holding AB. Max has not been active in companies affected by bankruptcy, forced into liquidation or bankruptcy management during the last five years. Peter Bugge Johansen, born 1962, State Authorized Public Accountant. Johansen worked 20 years at Interdan Holding A/S the last 6 years as CEO and before that CFO. Johansen has acquired extensive knowledge in financial and strategic issues such as financing, reporting internal and external, change management, group structure, asset management, and merges and acquisitions. Previous experience includes 3 years as Tax Manager at A.P.Moller-Maersk and auditor for 14 years at Deloitte in Denmark and in Italy. 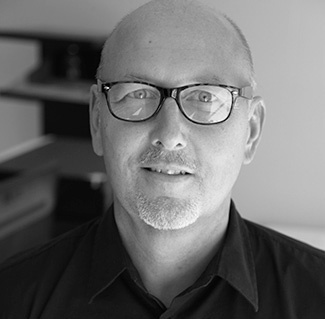 Peter Bugge Johansen is independent of the Company, Senior Management and major shareholders in the company. Peter Bugge Johansen has not been active in companies affected by bankruptcy, forced into liquidation or bankruptcy management during the last five years. 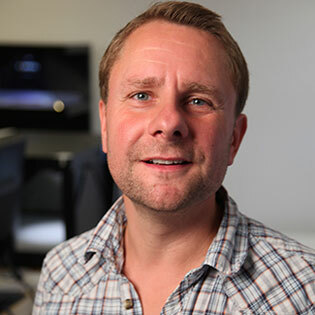 Clas Dyrholm, born 1974, is co-founder of and CEO of Realfiction. 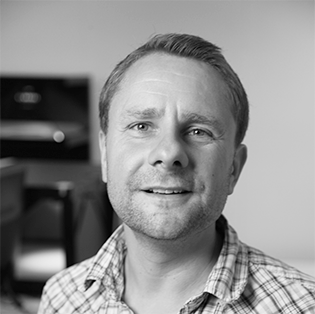 Dyrholm has an extensive background in film and television as editor and compositor. 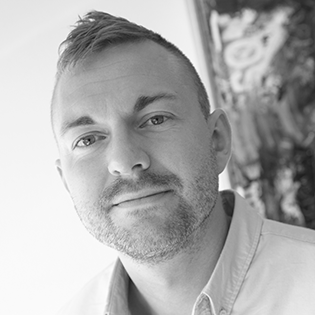 Dyrholm combines industry experience with strong presentation and negotiation skills and natural leadership skills. 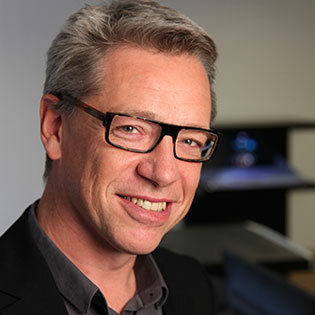 Dyrholm is also a board member and CEO of Realfiction ApS since 2009. Clas Dyrholm is not independent of the Company, Senior Management and major shareholders in the Company. Dyrholm owns 50 percent of Clape Holding ApS, which in turn owns 2,875,000 shares in Realfiction Holding AB, equivalent to approximately 24.7 percent. Clape Holding ApS holds 230,000 warrants in Realfiction Holding AB. Dyrholm has not been active in companies affected by bankruptcy, forced into liquidation or bankruptcy management during the last five years. Peter Simonsen, born 1972, is a founder of and works with research and development in Realfiction. Simonsen has a background as a film and TV photographer, which has contributed to a deep understanding of light, image and technology. Simonsen is also a board member of Realfiction ApS since 2009. 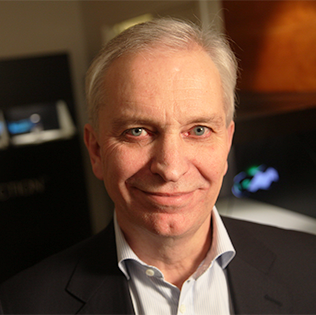 Peter Simonsen is not independent of the Company, Senior Management and major shareholders in the Company. Simonsen owns 50 percent of Clape Holding ApS, which in turn owns 2,875,000 shares in Realfiction Holding AB, equivalent to approximately 24.7 percent. Clape Holding ApS holds 230,000 warrants in Realfiction Holding AB. Simonsen has not been active in companies affected by bankruptcy, forced into liquidation or bankruptcy management during the last five years. More information found under the board and CEO further up. 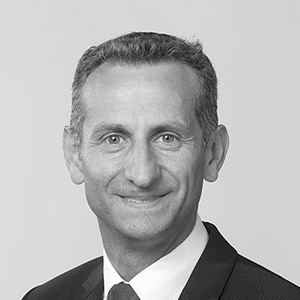 Education and experience; Okkels has more than 25 years of experience as CFO and from audit, accounting and management consulting with large and medium sized public and global companies. Okkels is State Authorized Public Accountant and holds a Master degree in Audit & Accounting. Education and experience; BA. Ling Merc, International Business Communication and Marketing. 8 years of experience.